What Can Be Discharged in Chapter 7 Bankruptcy in Montgomery County, TX? For most people who file Chapter 7 bankruptcy, the primary goal of the bankruptcy is to discharge their debts. 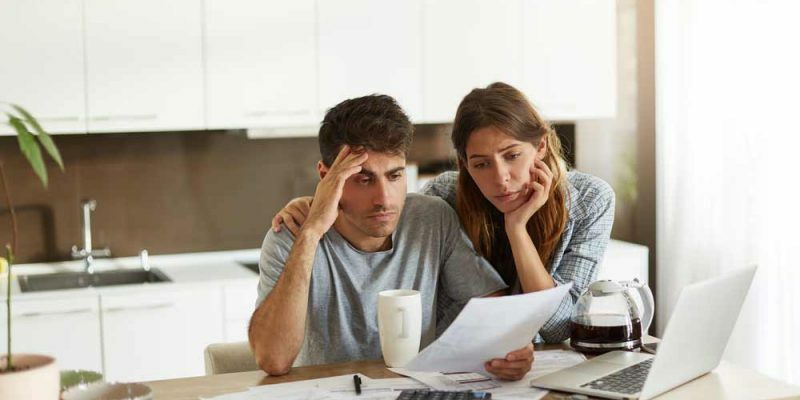 While there are some debts that cannot be discharged through Chapter 7 bankruptcy, the process should still be able to eliminate a majority of your debts. Any discharge you receive in a bankruptcy releases you from personal liability for the debt you have from a creditor, and also prohibits a creditor from taking any further action to collect the debts you owed. However, you should keep in mind that there may be some valid liens that are not avoided in the bankruptcy case, meaning a secured creditor may still be able to enforce the lien to recover the property secured by that lien. You may be wondering, then, exactly which types of debts can and cannot be discharged. Here is some information from an attorney who practices in the area of Chapter 7 bankruptcy in Montgomery County, TX. There are only 19 categories of debt listed in the bankruptcy code that cannot be discharged. Everything that does not fall into any of those categories is dischargeable. Some examples of common dischargeable debts include medical bills, credit card charges, utility bills, auto accident claims, business debts, dishonored checks, personal loans from friends or family, attorney fees, unpaid taxes after a certain number of years, past due rent, Social Security overpayments, civil court judgments and revolving charge accounts. Student loans are generally nondischargeable, though if you are able to prove paying them off would cause you “undue hardship,” you may be able to get them discharged. This is, however, quite a rare circumstance. Pre-filing debts: Pre-filing debts are any debts you incurred before the day you filed for bankruptcy. At the conclusion of your case, the bankruptcy court discharges all qualifying pre-filing debts, such as the types of debts listed above. Post-filing debts: Post-filing debts are any debts you continue to incur after you file for bankruptcy and submit your initial paperwork. You are responsible for any debts you incur after the date of your initial filing, even if your case isn’t over. Therefore, it is absolutely crucial you remain financially responsible and avoid large expenses after filing for bankruptcy, because you cannot discharge debts incurred after your date of filing. This is just a brief overview of the types of debts that can and cannot be discharged—every bankruptcy case is different, and you may have some complexities in your case that only an attorney can address. For more information about how you should proceed with your case, we encourage you to contact an attorney who focuses on Chapter 7 bankruptcy in Montgomery County, TX. Contact James R. Jones, Attorney at Law, today and we’ll be happy to answer any questions you have.